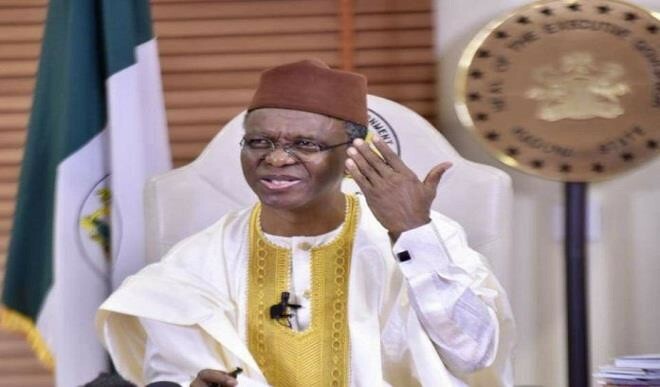 Following the outrage that have greeted the statement by Governor Nasir El-Rufai when he appeared on NTA’s Tuesday Night Live that any foreigner who tries to intervene in Nigeria’s upcoming elections, will “go back in body bags,” the Kaduna Chief Executive has defended his comments. Non-interference in the affairs of other countries is a basic principle of international law. Threatening to intervene in another country implies the use of force. Those who are basing their electoral calculations on foreign intervention need to be discouraged. Only the lawful votes of the Nigerian people should make or unmake governments,” the statement read. The former FCT Minister who described the outrage against his statement as a product of people he described as “notorious trait of the characters that constitute the opposition in Nigeria,” noting that he stood up for Nigeria’s dignity in the wake of those who would traduce their country and reduce it to the status of a colony in their vain quest for power and has issued a powerful call for vigilance and a clear notice that other countries should not mistake the supine posture of the opposition for national weakness. “Any fair-minded person with modest familiarity with the English language and unimpaired comprehension can understand it. It does not contain any call for violence. What it is a powerful defence of sovereignty. Are some sections of our political class implying that they will acquiesce in or collaborate with foreign intervention in our country?” he added. “Those that are calling for anyone to come and intervene in Nigeria, we are waiting for the person that will come and intervene, they will go back in body bags,” Nasir El-Rufai said.